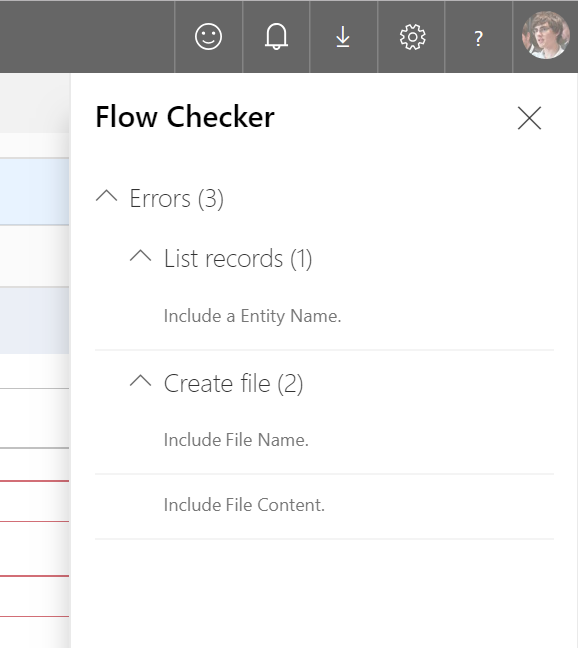 The new Flow checker feature will promote higher quality flows by ensuring you follow best practices. By running the checker, you will be able to get answers to questions like: which areas of my flow implementation pose a performance or reliability risk? 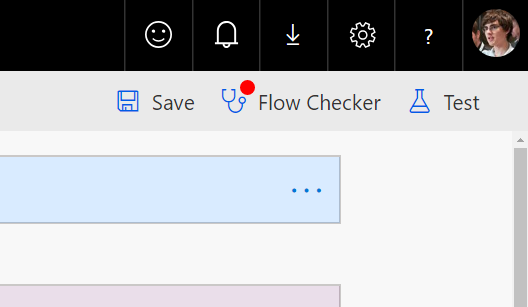 For each issue identified, the Flow checker points to specific occurrences within the flow where improvements may be required. And more importantly, you learn how to implement these improvements by following detailed guidance. If additional details are needed to fix an error, you can select the row to receive additional guidance. The Flow checker is now starting with some basic scenarios, but look forward to more guidance being added over the coming months. 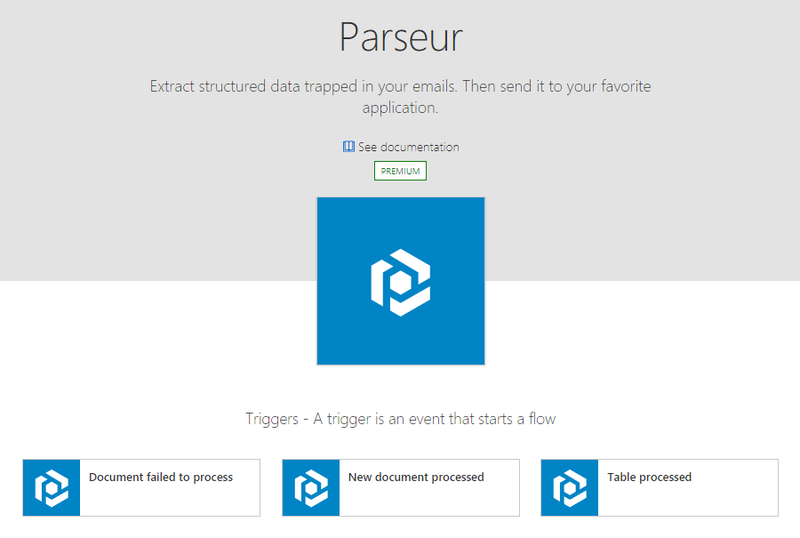 Parseur – with Parseur, you can extract structured data trapped in your emails and then send it to your favorite applications. Stormboard – a real-time online brainstorming and collaboration tool that uses virtual sticky notes. Two new versions of the Business Central connectors (one for online and the other for on-premises). The Google Calendar connector now supports the creation or update of All-day calendar events. The Visual Studio Online connector is now the Azure DevOps connector and has received some reliability and experience improvements.